This teacher training lesson plan can be adapted for classroom use. Embellishing a parable is a teaching method that helps religion teachers make bible times come alive. Let’s see how we can involve our students through embellishing the parable of The Good Samaritan. 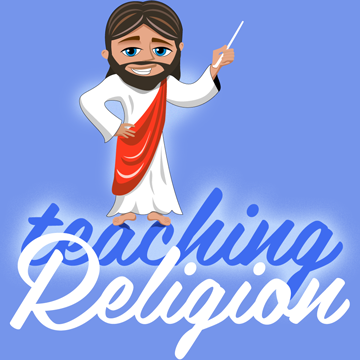 This demonstration lesson will provide a model for you to follow when applying this teaching method to other bible stories. First, present the text. Students should have bibles. Tell them that we will read the story of The Good Samaritan. Then, we will develop the characters and create a new ending. To begin, it is necessary to imagine ourselves into the day Jesus told the parable. We want to understand the event so well that our embellishments remain true to Jesus’ message. Let’s time-travel to ancient Palestine. You are part of a group of 20 or so people gathered around the well of a small village near Nazareth. It is early evening. You have worked all day in the vineyard in the hot sun. It feels good to relax and listen to a traveling rabbi. 2 Ask students to read Luke 10:25-28 aloud. 3 Now, embellish the parable. Dramatize the lawyer’s state of mind. Use expression. Make yourself interesting to watch and to listen to. Tell or read the following. The lawyer is not satisfied. He is overwhelmed by numerous questions swirling through his brain. In his mind he is reviewing all the groups of people he knows, wondering which ones he is required to love. He decides he should love his family and relatives, but wonders about the others. What about Jews in another tribe or another country? Are they my neighbors? Some are pretty nice, but I don’t know them? How do I love people I don’t know? What about the outcasts, and all those unclean people who hang around the village gate? You may want to stop the story and ask your students to advise him, or you may wish to read his questions without comment. Jesus replied with the parable of The Good Samaritan,¹ and led the lawyer into answering his own question. 4 Ask students to read Luke 10:29-37 aloud. 5 Now, create a sequel to The Good Samaritan. How did the lawyer feel when Jesus made a Samaritan the hero of His story? The Jews loathed the Samaritans. Worse yet, a band of Samaritan terrorists had recently vandalized the Temple in Jerusalem, so tempers were running high. 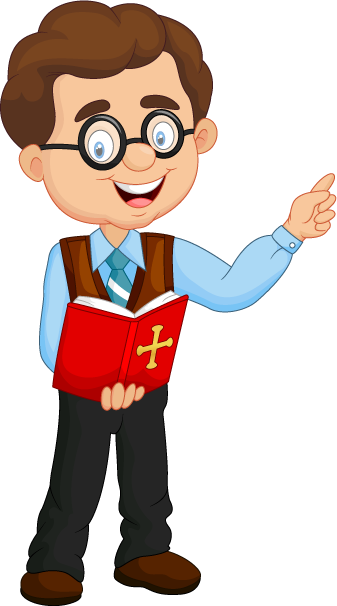 To answer the lawyer’s questions, let’s follow the priest, the Levite and the good Samaritan. 6 Distribute copies of The Meeting At The Inn to all. Ask your students to take turns reading aloud. It is one week later. The priest, the Levite and the Good Samaritan are on their return journey. By chance, all are staying at the same inn and sharing a meal together at the same table. Usually the Jews and Samaritans did not speak with each other, but sometimes things are different when people travel. The innkeeper approaches and tells the Good Samaritan the injured man recovered and left after a few days. Now, the Samaritan owes more money for his care. 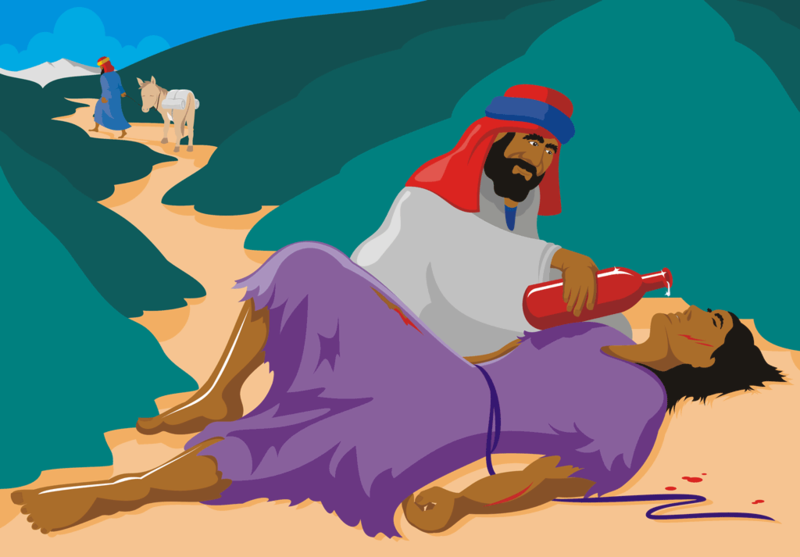 While the priest and Levite watch with surprise, the Samaritan pays the injured man’s bill. The priest and Levite were so stunned by the question that they were silent. The Good Samaritan finished his meal and left the table. The priest and Levite exchanged shocked looks. Select the questions that are best for your age group. Please see my commentary The Power of Questions. Questions are an important teaching method for religion teachers because the struggle for answers continues the embellishment of the parable of The Good Samaritan. Can you describe a recent act of compassion done by a friend, a parent, a neighbor or by you? What is the basic teaching of this parable? (Everyone is our neighbor and compassion is the ideal response to any person in need.) Ask students to give some examples. Nepal is a small country on the other side of our planet. In 2015 it suffered a terrible earthquake. Many people died and many more were wounded. How can you show compassion to people so far away? (The United States government sent search and rescue teams and gave $10 million dollars to the charities that were sending teams to Nepal that would provide food, shelter and clothing for thousands of homeless people. Some were: Some American charities were: the Red Cross, Catholic Relief Services, Lutheran World Relief and the Samaritan’s Purse. Israel built a fully equipped field hospital with 45 doctors. During the next 18 days their team treated 1600 patients, performed 90 life-saving operations and delivered 8 babies). Which character in the story did you like the best? The least? Explain. Do you agree with the Levite? Was the Good Samaritan foolish to create anger in his family on his son’s wedding day? Was the Samaritan a Good Samaritan to the priest and Levite? What acts of compassion can individual people perform in their daily lives? The bible gives us a list of the Spiritual And Corporal Works Of Mercy.³ Some are taken from Matthew 25. Be sure to learn how your church or synagogue addresses the Stranger Danger issue. It most likely provides regularly updated guidance on safe ways for young people to be helpful. What can we do to help a classmate who is being bullied, ridiculed or lied about? What if our help would cause the bullies to bully us? If we fail to find a way to help a person in need, is that a sin? As we embellish the parable, we use the Samaritan to show humility.³ But, he isn’t all that sure of himself. So he simply describes his feelings. Being a humble man, he asks the priest and the Levite for their opinion of his actions. Because he asks for another point of view, the Good Samaritan’s attitude holds no trace of criticism for the others’ failure to help. In short, the Good Samaritan’s gentle words and manners invite the priest and the Levite to reconsider their own actions. ¹ Samaritans were people who lived in an area of Palestine called Samaria. They were descendants of Jews who had been sold into slavery hundreds of years earlier. Some of them escaped over the years and trickled back to the Holy Land and established their own community. They were Jewish, but their ways of worshiping had become distorted. The distortions offended the traditional Jews. ² Spiritual And Corporeal Works Of Mercy, From Wikipedia, the free encyclopedia. ³ Humility (poor in spirit) is the willingness to receive from others. It is listening with respect to the point of view of others and considering it. It is a dialog, not a monolog. For a discussion of compassion, search compassion. Why is it significant that it was a Samaritan who helped the Jewish man? What characteristics of a good neighbor did the Samaritan have? How does this story help us understand who our neighbor is? How can we become better neighbors?